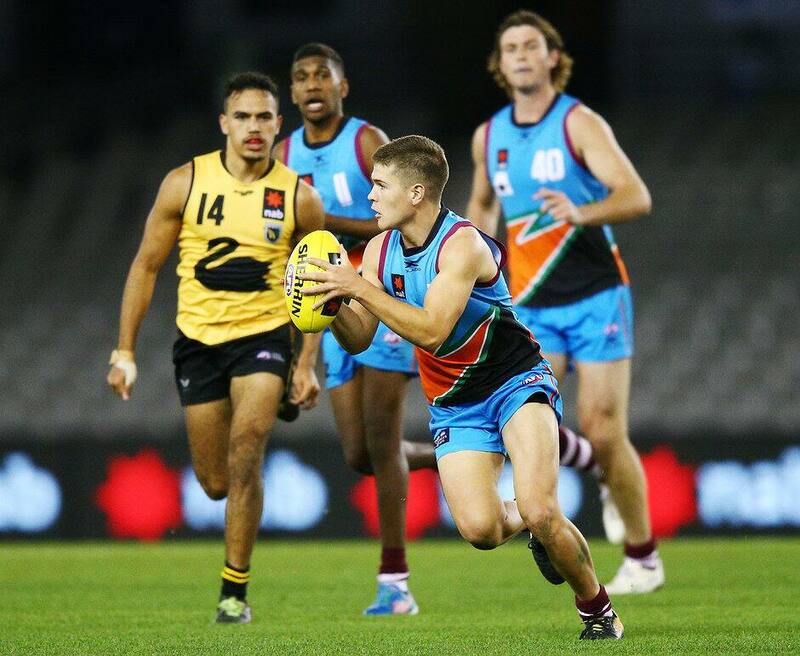 Gold Coast SUNS Male Academy players, Hewago (Ace) Paul Oea and Connor Budarick, will have the chance to live out every young footballer's dream when they run out onto the hallowed MCG turf on AFL Grand Final day. The two players will take part in the 2018 NAB AFL All Stars ‘Futures’ match as a curtain raiser to the Grand Final. The best under-17 talent from around the nation will be on show, with all players involved set to be draft eligible in 2019. Oea will represent Team Bartel, while Budarick will line up for Team Riewoldt. NAB AFL Academy Head Coach Luke Power will take charge of Team Riewoldt, and South Australian Under-18 coach (and this year’s Under-18 All-Australian coach) Tony Bamford will mentor Team Bartel. AFL Talent Ambassador Kevin Sheehan said the match will give AFL club recruiting personnel and the fans a chance to see the games future stars as part of our games biggest day.